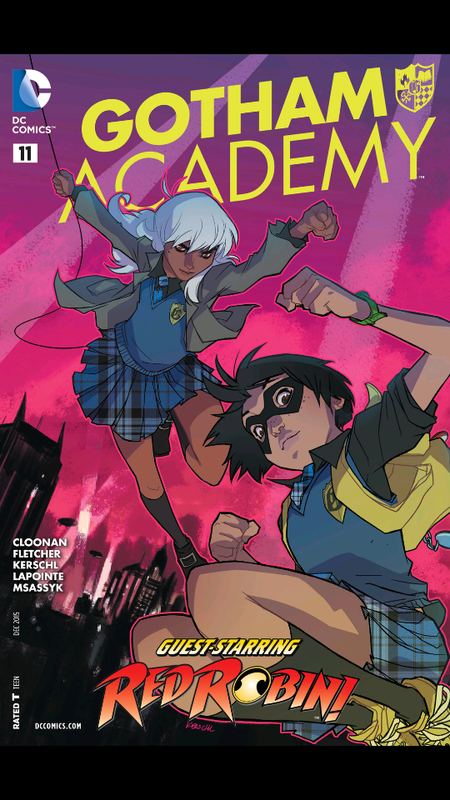 Last month, Gotham Academy #10 got downright Shakespearean when the search for the mysterious Calamity saw Olive Silverlock, Maps Mizoguchi, and the rest of the Gotham Academy gang of intrepid teen detectives placed right in the middle of Macbeth and Clayface’s vendetta against the school’s drama teacher Simon Trent. This month in Gotham Academy #11, the gang heads off campus to Gotham City proper in search for the truth about Olive’s mother and the connection with the costumed villain Calamity. Oh yeah, and there’s a guest appearance by Red Robin (Tim Drake) because cameos by the Batfamily are always welcome! For the rest of this review (and my first with Word of the Nerd!! ), head on over to the site to check it out! 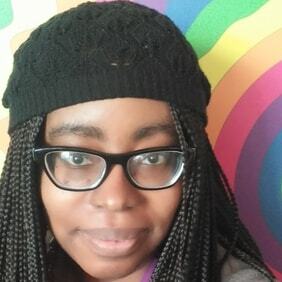 This entry was posted in #NCBD, Stitch Elsewhere and tagged #ncbd, Becky Cloonan, Brenden Fletcher, comic books, DC Comics, gotham academy, Karl Kerschl, Mingjue Helen Chen, MSASSYK, reviews. Bookmark the permalink.